Time to swap out the winter boots for your summer shoes. Why not save some space in your garage for your cars, your toys or whatever else you could use the space for. We will look after all of the logistics for you, simply book your apt and let us know you want to store your tires. At H.J. 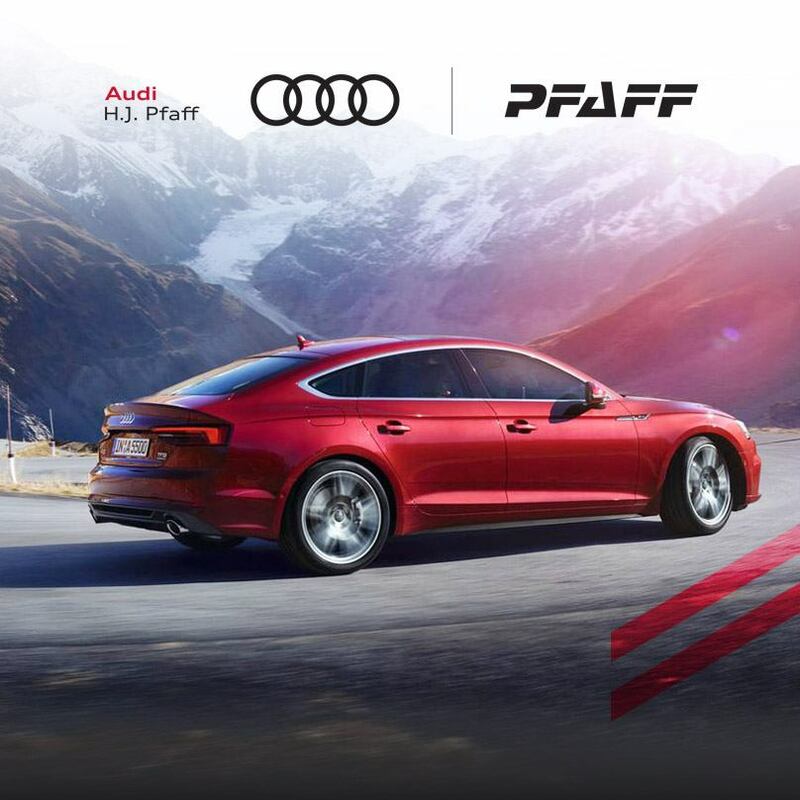 Pfaff Audi Newmarket, we know your time is valuable. Which is why, when you make an appointment, our representatives will check whether the work involved can be completed using our new Express Service. Your appointment can be made on short notice. 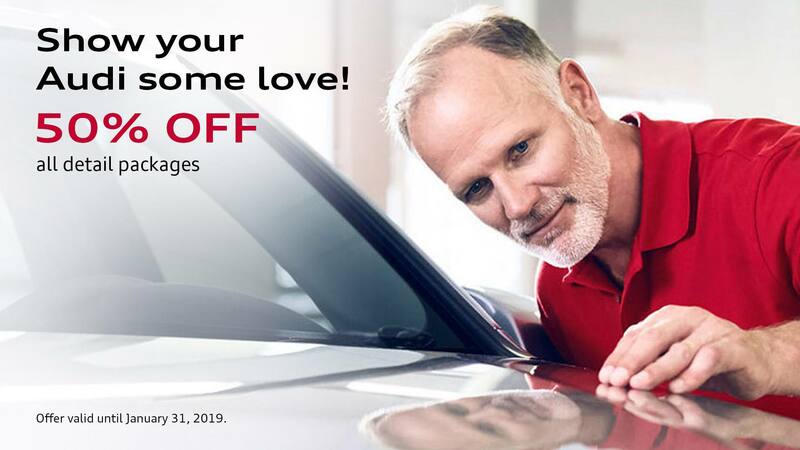 While you wait, your Service Advisor will invite you to relax in our lounge while our Audi-certified Technicians work on your vehicle. Enjoy a beverage, surf the Internet, read the newspaper, or watch TV. 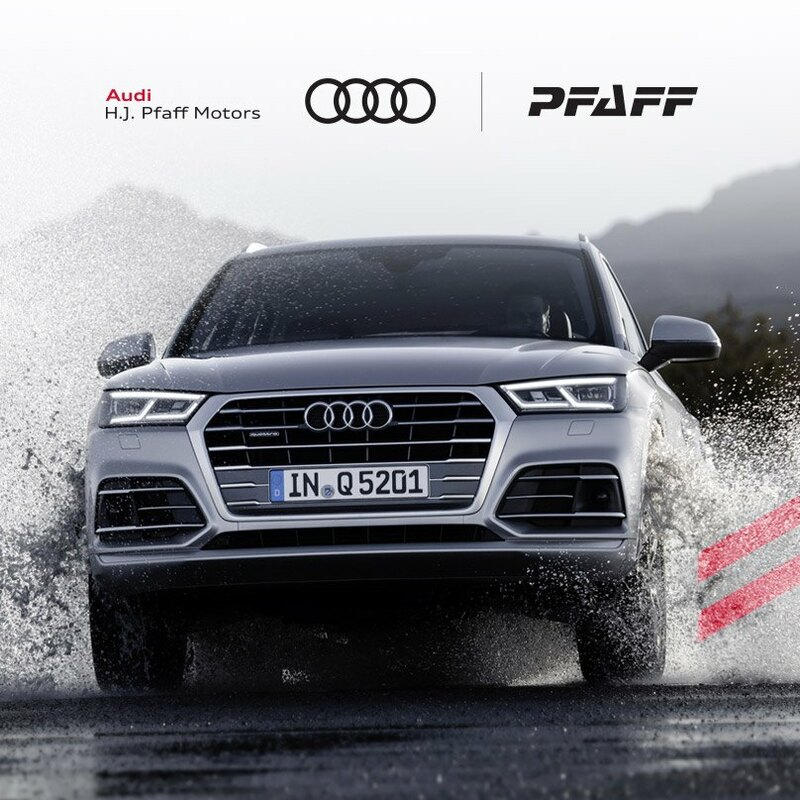 And if you’re interested in one of the latest Audi models, you can tour the showroom or take a test drive during your visit. 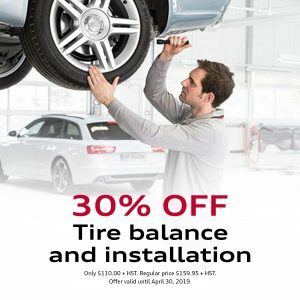 No one knows how to care for your Audi better than the experts at H.J. 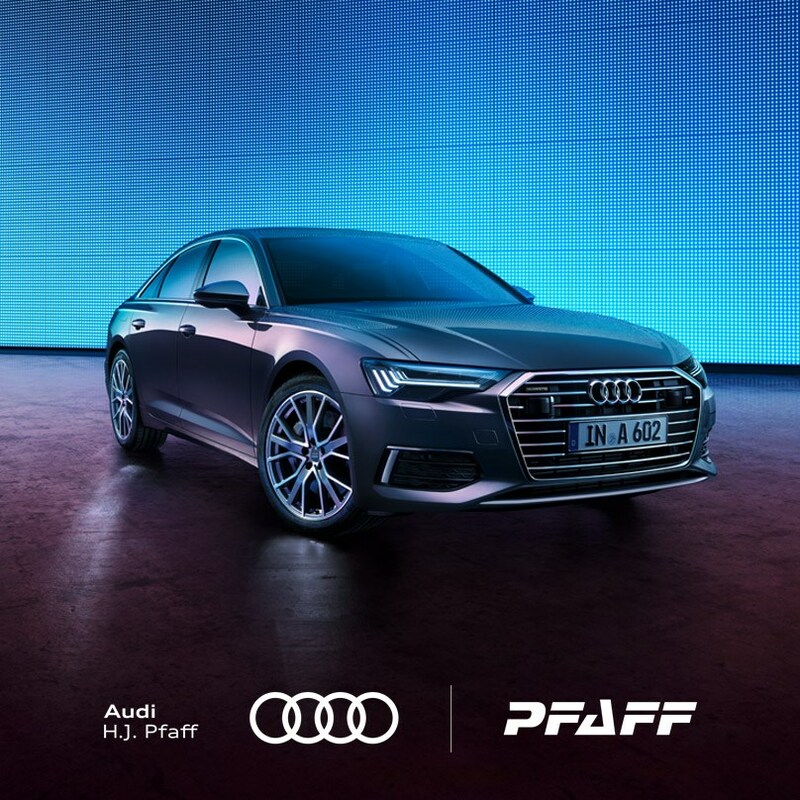 Pfaff Audi. 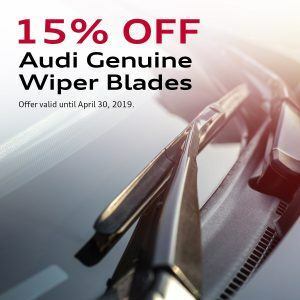 Our technicians know your vehicle inside and out, and we know how the right tires can deliver the combination of cornering grip, tread life, and ride comfort your Audi deserves. Trust the experts at H.J. 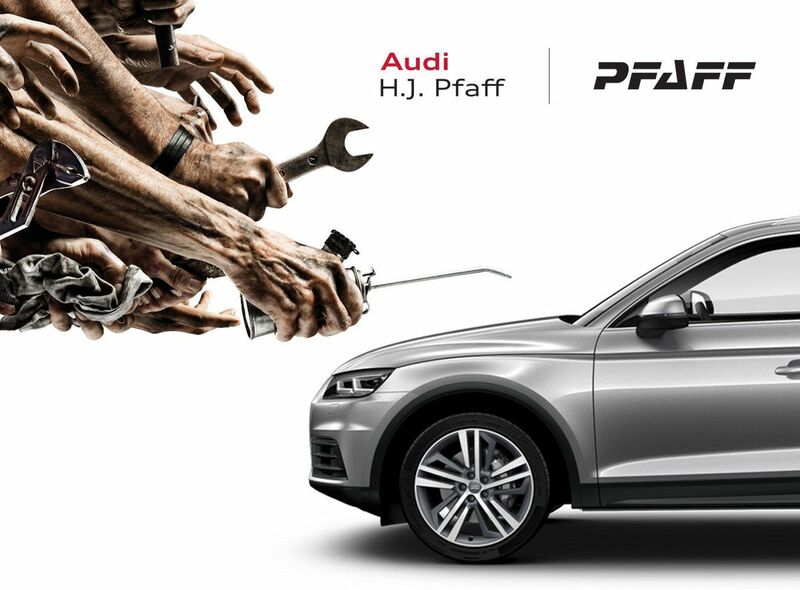 Pfaff Audi to have the right tires for your Audi when you need them. 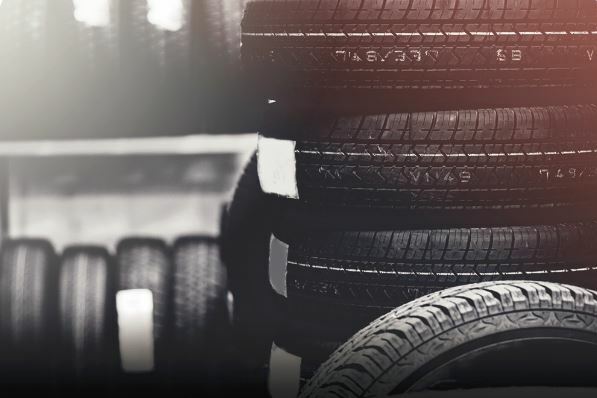 We’ll ensure the tires you choose are right for your vehicle and meet your specific driving needs. 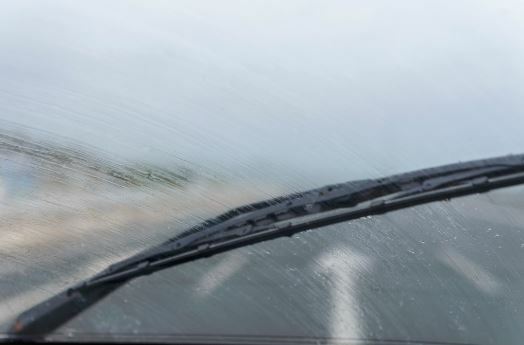 We can provide tires designed specifically for winter weather, to tires built to improve your lap times at the racetrack, and everything in between. H.J. 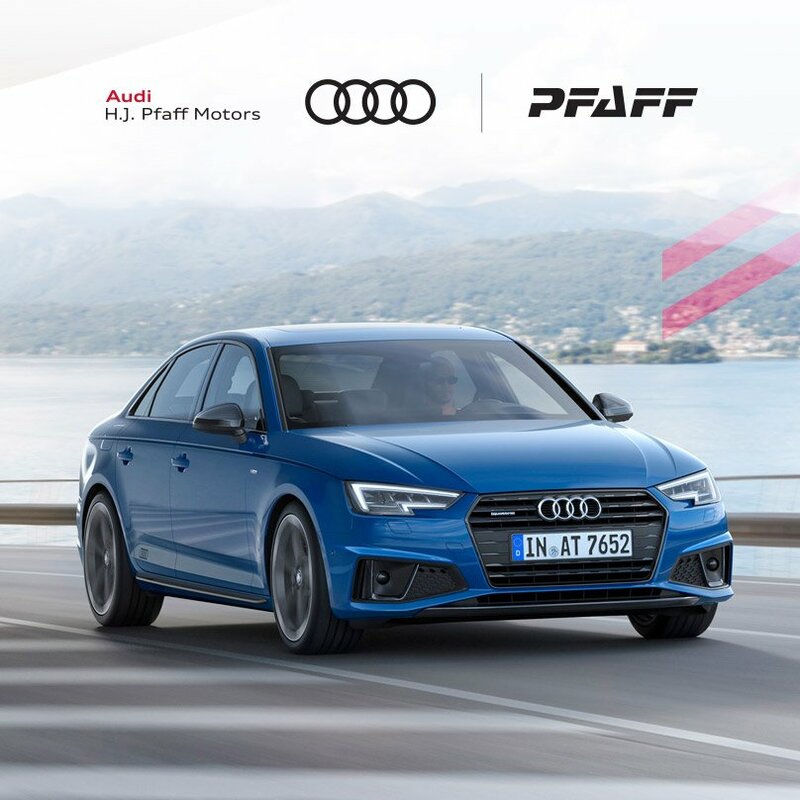 Pfaff’s partnership with Pirelli gives us access to tires that perform in every situation, from mundane to extreme, and ensures our prices are competitive in the market. 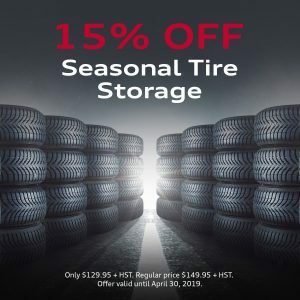 Our factory-trained and certified technicians have the knowledge to advise you on which tires will best suit your needs.